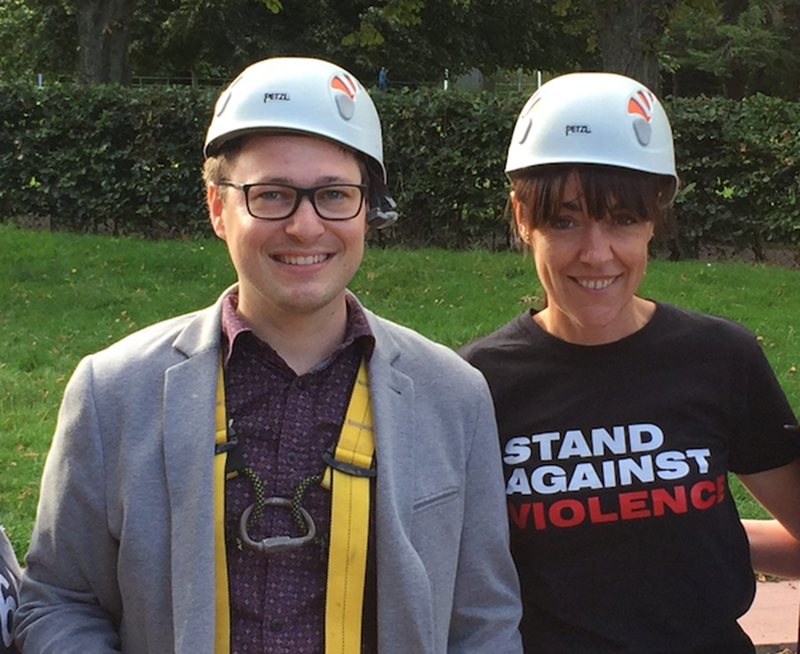 Claims Consortium Group’s Head of Technical, Tom Burroughs, has been appointed to a senior technical role on the board of trustees for Taunton-based charity Stand Against Violence (SAV). 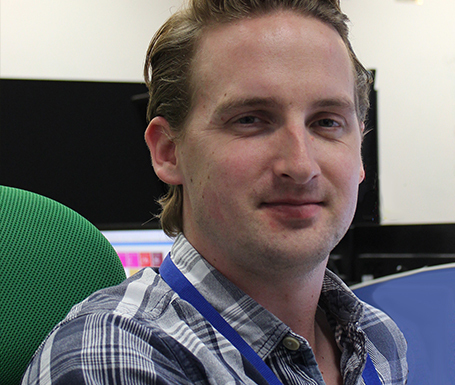 Tom has a wealth of knowledge and experience in improving internal company processes through the use of technology. 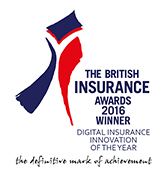 He will focus on advising and sourcing new technologies that could help the charity to reach a wider audience. Discussing his new role, Tom said: “Claims Consortium is the main sponsor for SAV, and I have been lucky enough to participate in a number of fundraising events for them in the past. “SAV is a fantastic charity that creates real impact on the people they work with. I’ve been hugely impressed with the dedication shown to their cause, and the generosity it inspires in those who support them. Tom joins Claims Consortium’s CEO, Jeremy Hyams, and Director of People and Culture, Debbie Mawer, who are both also trustees, as well as Michele Lewington and Sam Gill who have recently joined as volunteers. Claims Consortium has extended its support of Taunton charity Stand Against Violence (SAV) for the fifth year running. 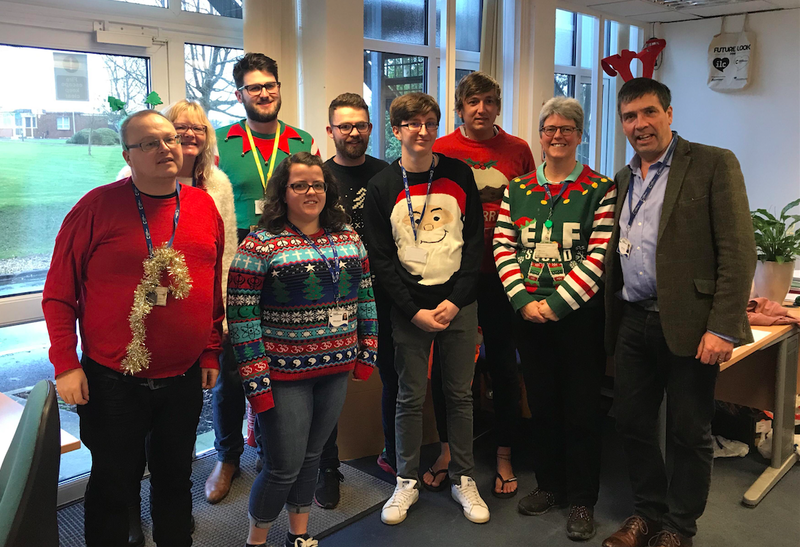 Claims Consortium Group embraced the Christmas spirit at a Charity Day on Friday 21 December, raising £4,200 in a joint fundraising effort for charity.